We want to make you smile! 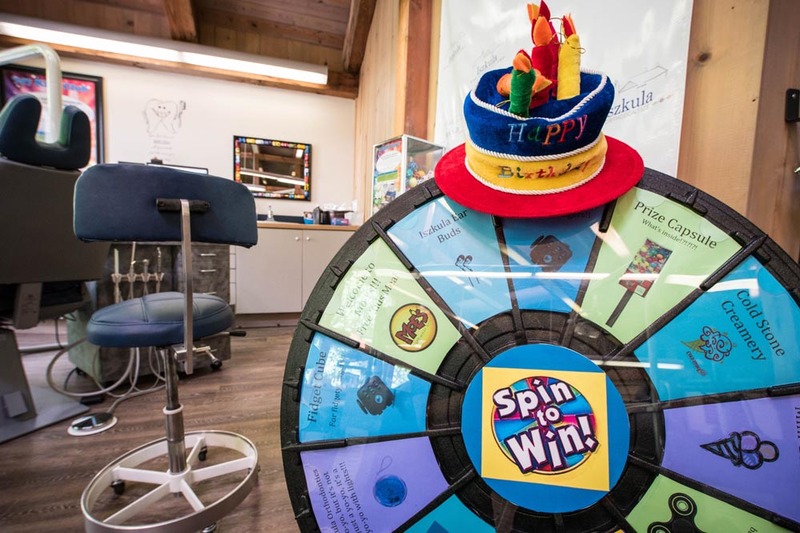 Our office has great contests, a complimentary beverage station, music during treatment and even a child play area. As a member of the Kids Club, you'll have access to all kinds of fun office events, parties, contests, and lots of other cool prizes. 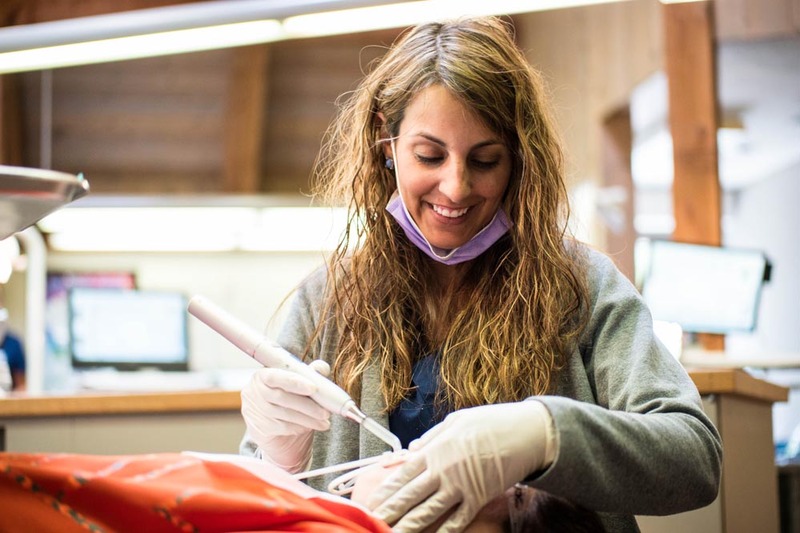 Dr. Iszkula will also continue to observe member's dental development and you will be seen every 6-12 months to monitor the growth and development of your teeth and jaws. 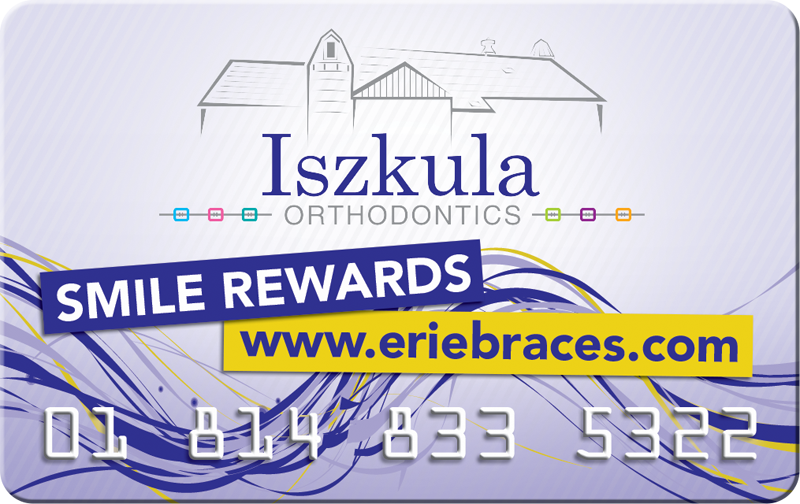 Dr. Iszkula is not willing to let finances stand in the way of a patient receiving orthodontic treatment. We offer flexible financing and we will play with the numbers to find something that works for your budget. Forms of payment accepted include cash, checks, credit card, automatic withdrawals, and care credit. 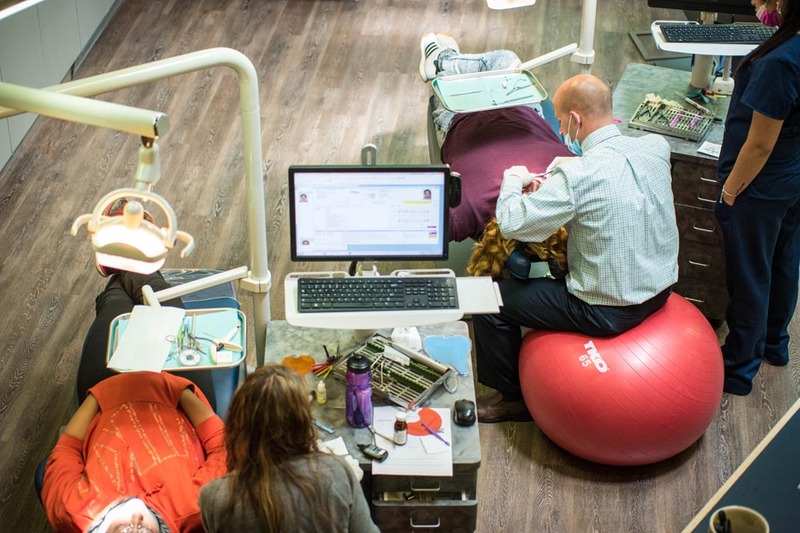 We genuinely care about our patients as individuals and always give our best efforts to ensure the health and comfort of you and your family. Iszkula Orthodontics offers a free initial consultation where you will receive complimentary panoramic x-ray and digital photos. Dr. Iszkula will review these images and do an extensive exam. At this visit, he will go over his findings and if treatment is recommended, we can even get you started that day with impressions. Enter your 16-digit membership number on the back of your card and your 4-digit password and enter into the world of fun!